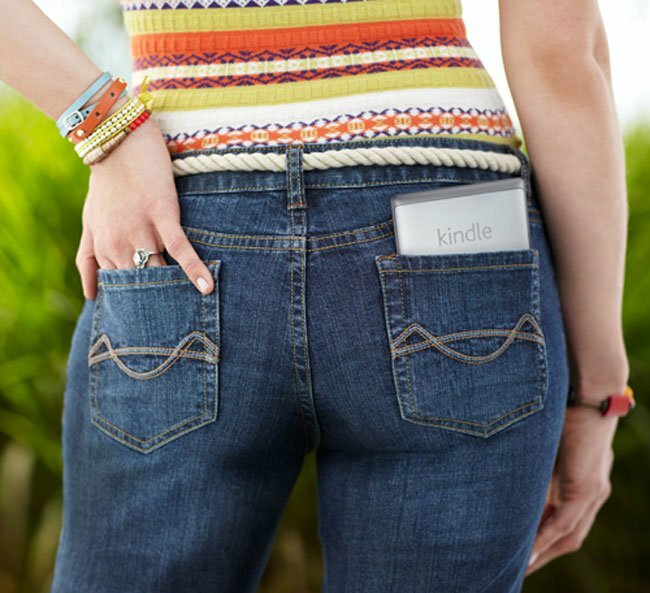 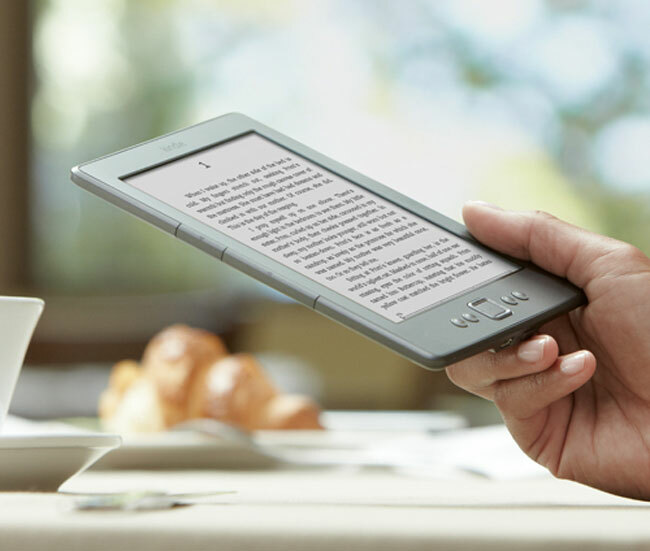 More news from Amazon today, we have already seen the new Kindle Fire Android tablet and the Amazon Kindle Touch, now we have a third new product, the new Amazon Kindle which will retail for $79. 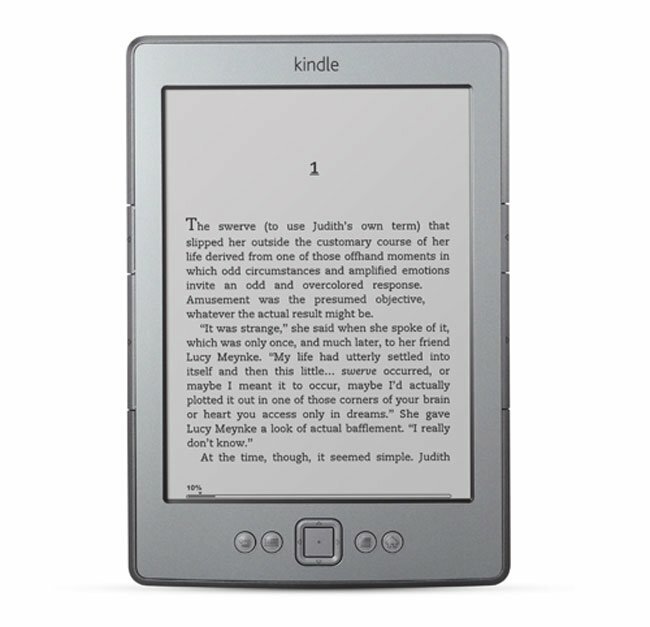 The new Amazon Kindle features a 6 inch e ink display, and it is 30 percent lighter than the existing kindle, with an 18 percent smaller body, and it weighs in at just 6 ounces. 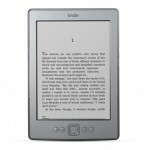 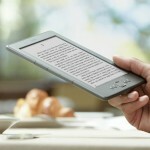 The new Amazon Kindle comes with WiFi and a 6 inch display, it is available now from Amazon for $79.00.